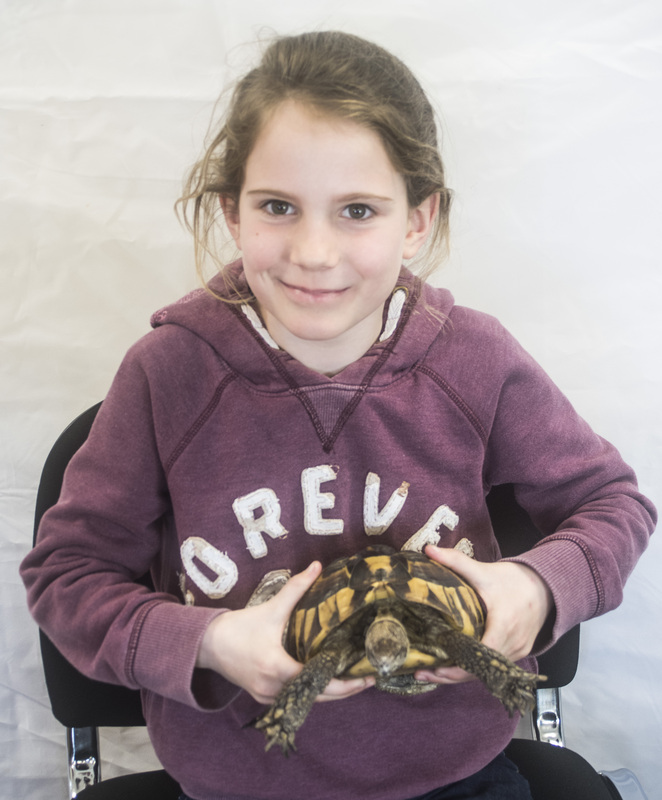 Come and visit the animals at the market both Friday’s of the Easter holidays. Handle Jemima rabbit, Mindy the Bearded Dragon, Francis the Corn Snake, Boris the Cockroach and more! There are some great stalls to browse on the market too! Visit Freeman Street Market’s website to find out what is on offer.